RAVEN: THE PIRATE PRINCESS BOOK 5 Romance blooms on the high seas! 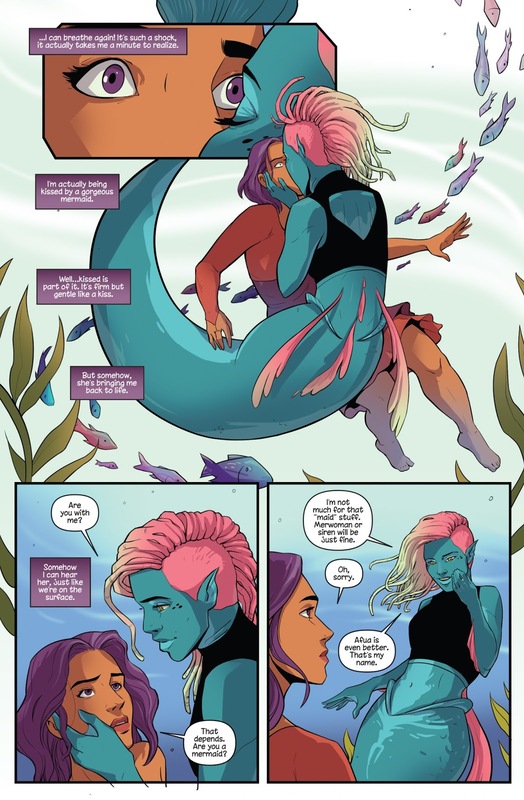 Praised by Autostraddle as "the Coolest, Queerest Pirate on the Seven Seas" and AfterEllen as "the YA lesbian heroine we’ve been waiting for", Raven and her crew continue their journey on the high seas, where romance starts to really bloom in this volume! 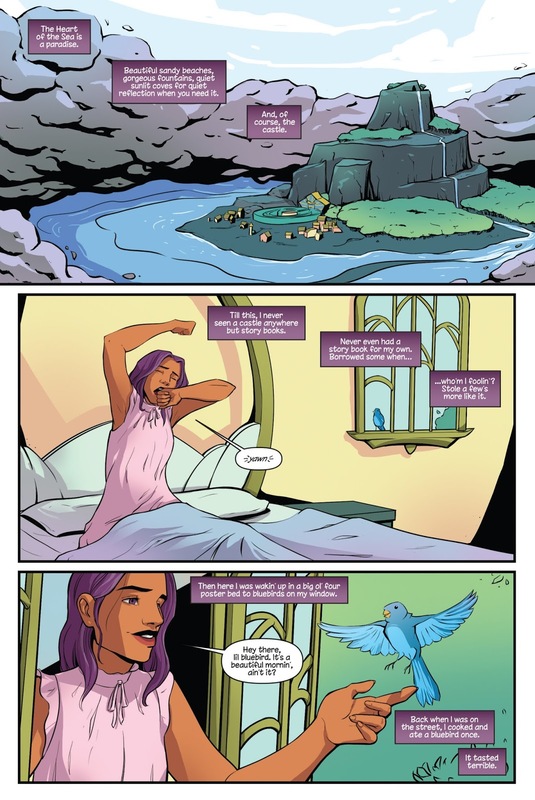 If you haven't come on board with the spin-off of the Eisner-nominated and Glyph Comics multiple award-winner PRINCELESS, this is the perfect time to jump on the ship! 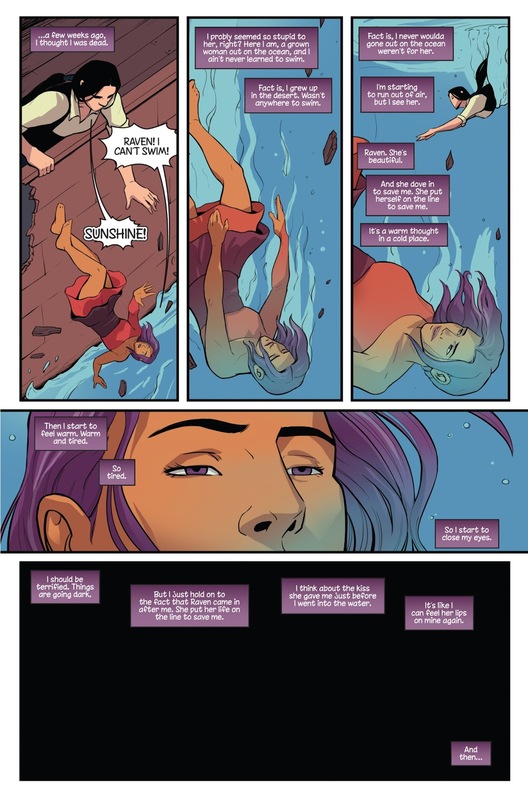 Six weeks after the attack that led the crew to believe Sunshine was dead, Ximena is struggling with confessing her feelings to the woman she loves. Will she make a move? And find out what happened to Sunshine, who has woken up on an island full of women... who may be hiding something. 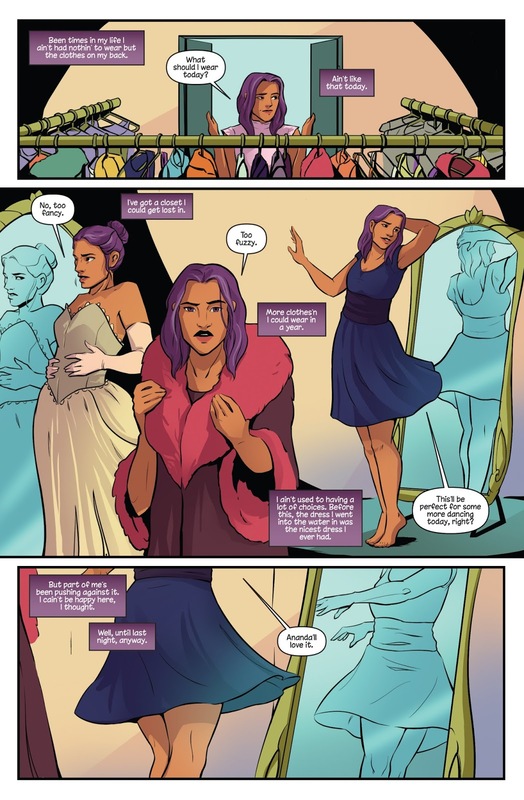 Raven's crew is a group of empowered women who anyone can root for. 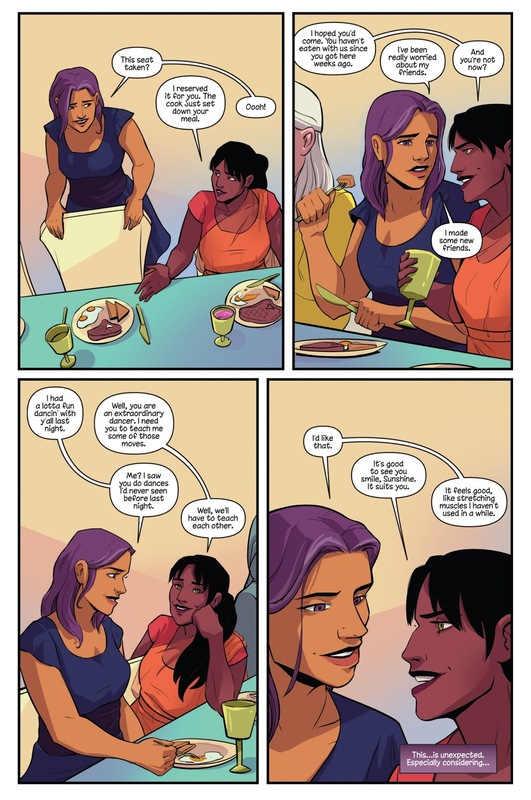 People are loving every character, with Amazon customers praising them: "Please support this book, it’s wonderful and we need more fun adventure comics about diverse groups of women." 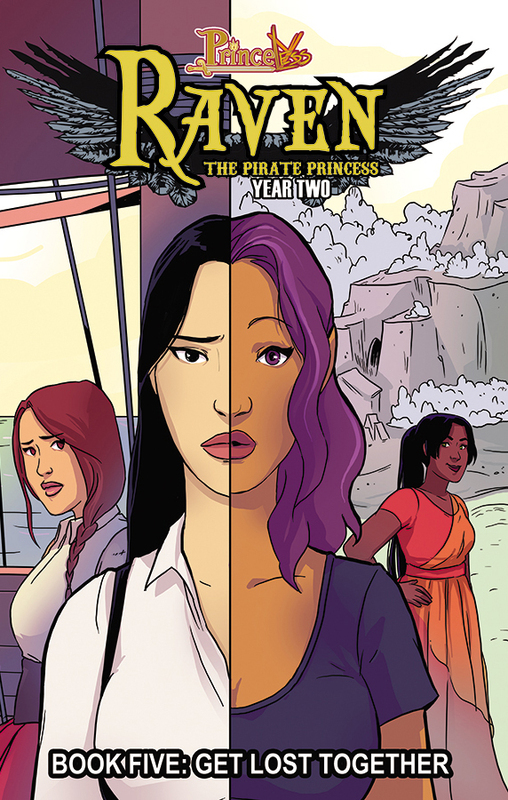 PRINCELESS, SEA OF THIEVES and THE UNSTOPPABLE WASP writer Jeremy Whitley continues his creator-owned story of pirates and romance. 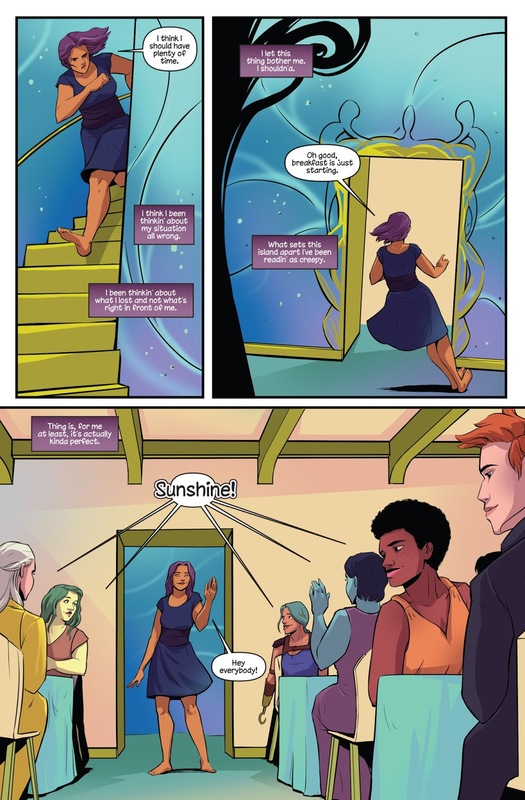 Artwork by newcomer Christine Hipp with colors by RAVEN alumna Xenia Pamfil will make longtime fans fall in love all over again and newcomers will be welcomed with open arms! RAVEN: THE PIRATE PRINCESS BOOK 5 will be available in a comic book store near you on June 13, 2018. Preorder with the Diamond item code APR181187.